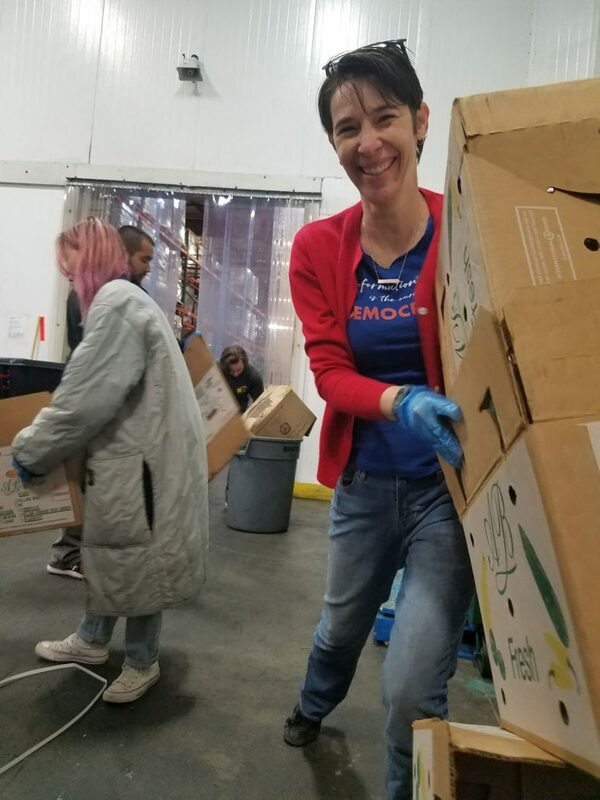 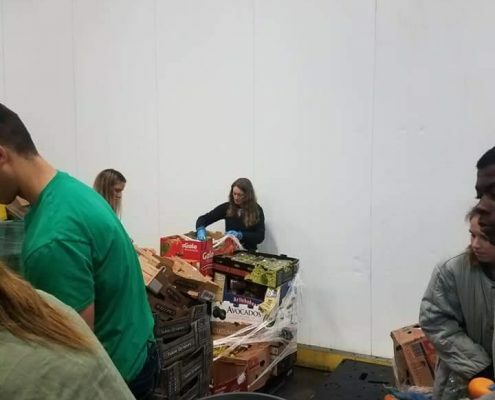 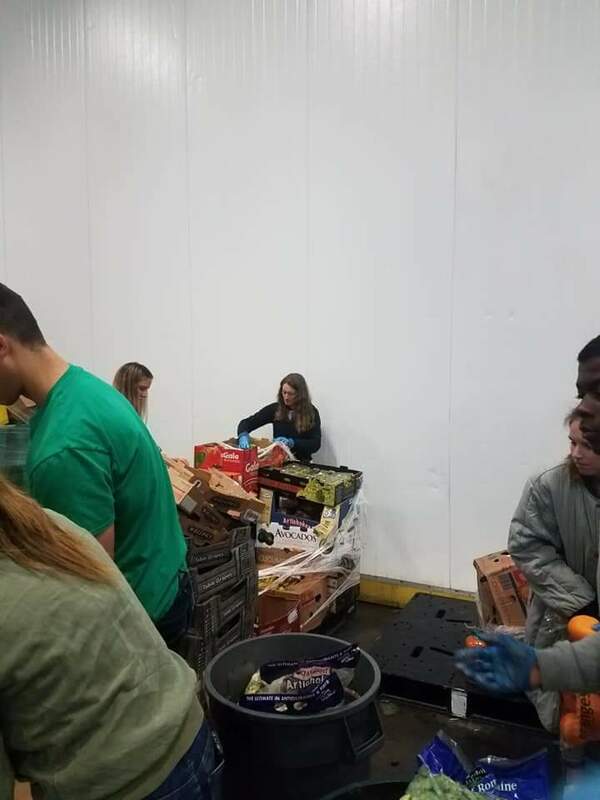 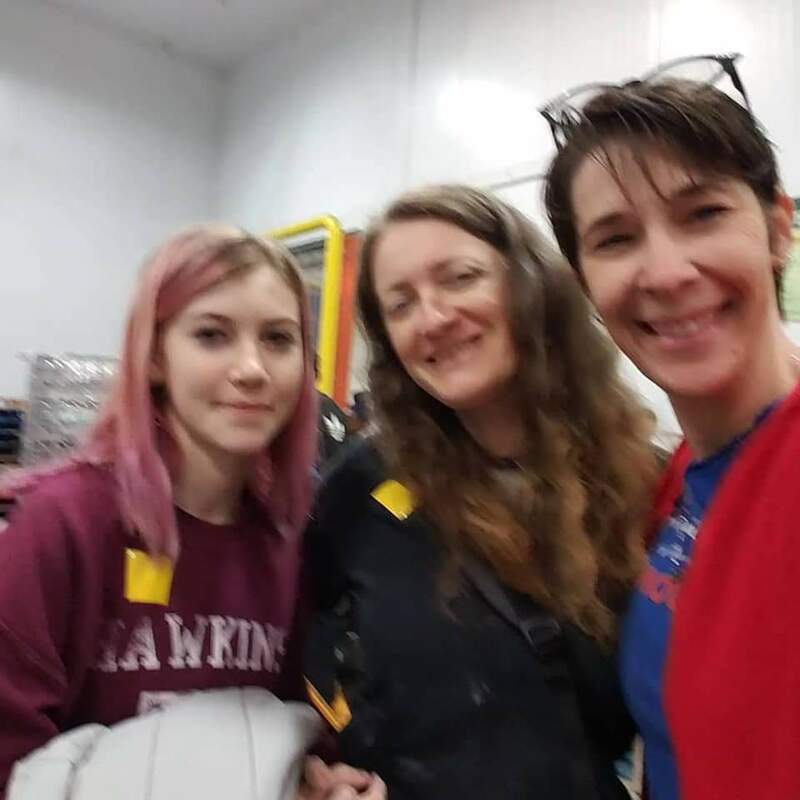 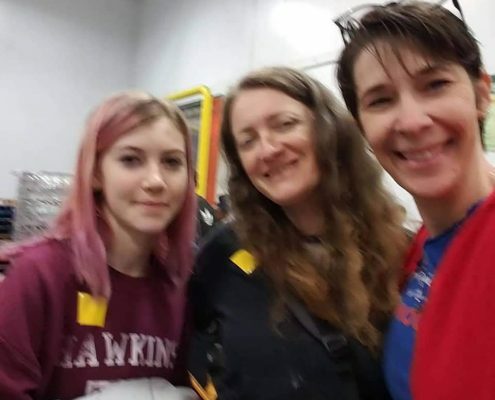 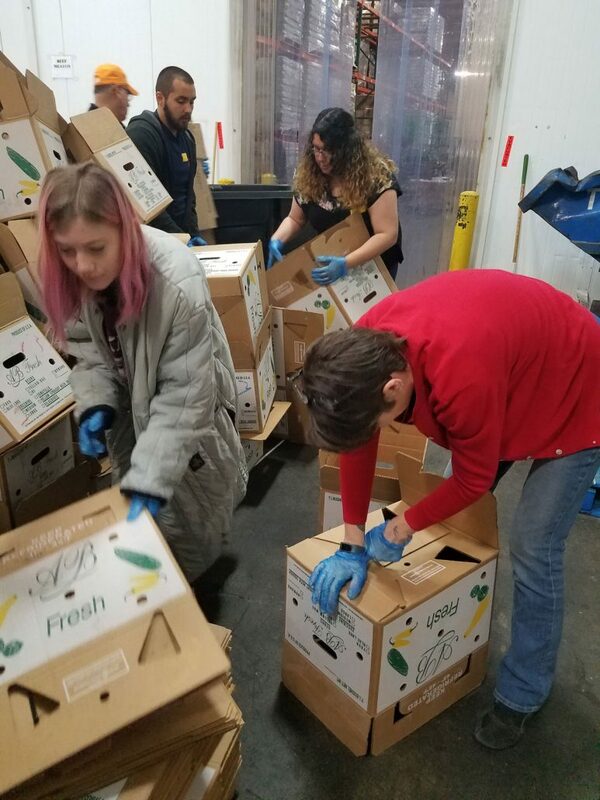 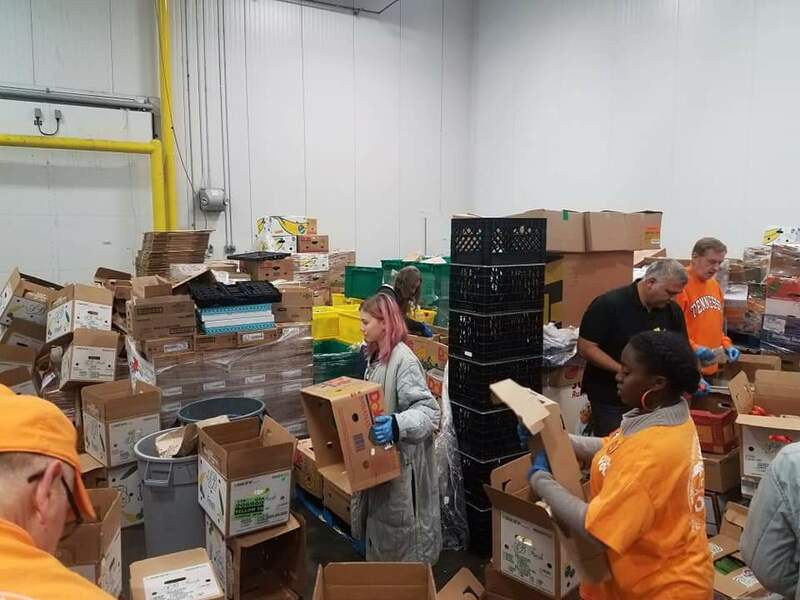 Several members met early Saturday morning at the LA Food Bank, where we helped to sort a football field-sized room of donated refrigerated items for distribution to the community. 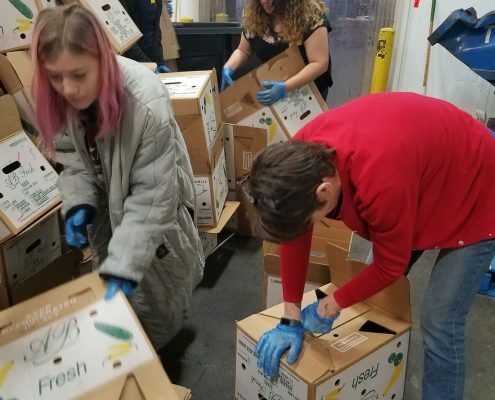 The Food Bank serves more than 300,000 people on a monthly basis by distributing food and other essentials to children, seniors, families and other individuals in need. 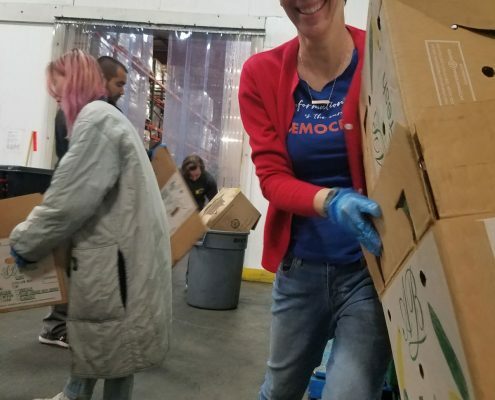 PAN members in attendance noted this was one of their favorite actions! 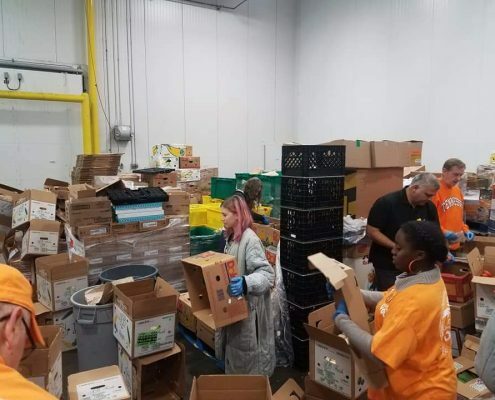 The camaraderie of volunteers from all walks of life, as well as a visual sense of accomplishment by the end of the work, made this action especially rewarding.